Observing how beginners interact with fitness, I’ve noticed an often shared preference. While the average Joe would respect his New Year resolution if it means showing up in the gym, he would most definitely not so if there is some sort of high impact movement included. High impact exercise, regardless of its type, is usually what beginners dread the most when it comes to strengthening the body and losing fat. Albeit the benefits, there are number of reasons why not to expose your body to a high impact workout routine. But what is the alternative considering that going to the gym is not everyone’s cup of tea? It took a while, but most companies selling fitness products finally arrived with a unifying conclusion – instead of home workouts depending solely on high impact exercise, why not give the market another method of training as well? The result? More and more workout programs that include modifiers and many products structured primarily with the low-impact type of training. In this article I’d like to take a look at what the benefits from low-impact exercise are, and of course examine the best types of workout that you can follow. Before listing why low-impact workouts are worth the attention, a basic distinction needs to be explained. This forces the body to remain balanced while at the same time performing multiple joint movements, targeting many muscle groups at once. Needless to say, this is the best way of doing cardio. Think of it like this- where there is usually dread, there is most definitely sweat. In contrast to this however, you have no-impact exercise. Swimming, the elliptical machine, shallow water workouts… Or to be more descriptive- a state where no impact is placed on the joints whatsoever. While the benefits of this type of training are numerous, what’s even more interesting is a cross type of training between the two- low impact exercise. Low impact exercise, haven’t been used to exhaustion thus far. If you ask the average coach, chances are he won’t find you a suitable low-impact routine for you to follow. It is, by and large, quickly disregarded as being practical for weight loss and gaining strength. In a narrow sense, it means walking, and activities where one leg is still on the ground. But the broader description can expand enough to include workout routines so diverse and complex that you won’t have to return to dreadful cardio torture once again. Many bodyweight exercises, movements you preform while on the floor, a large variety of Yoga poses… These all fall under the same banner of low-impact. 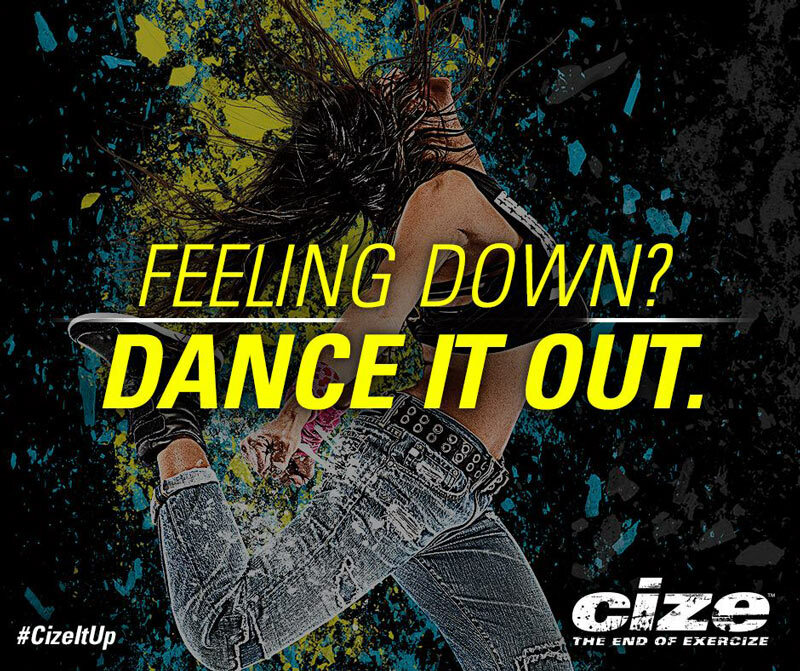 Even dancing routines like the Cize workout, that are starting to become more and more popular by the day. Many people argue on the validity of putting weight training out of high impact exercises? But truth still remains that weight bearing puts an enormous stress on the body, forcing the bone structure to work harder in order to support the muscular skeleton. On top of that, there is a lot of stress on the joints, since lifting heavier loads is not entirely what our body was designed for. Therefore, weight lifting, depending on the type of exercise, scale and personal level of fitness can be considered high impact as well. Isolated movements usually fall outside of this distinction. All distinctions aside, impact is measured on a degree of stress. And while plyometric movements sit at the one side of the spectrum, the other is slightly blurry and open to interpretation. On a well-developed body, the amount of stress that complex bodyweight movements place is well below what is considered to be a high impact workout. Same goes for lifting weights in various body positions. The right approach therefore would be to structure a low-impact workout regimen by taking in consideration personal level of fitness, and then progress slightly more towards adding more stress, until even plyo movements start to feel natural. What follows is a perfect list of options you can use in order to start with a low-impact routine. In the grand scheme of fitness, low-impact has often been used in order to step over a disability by strengthening your body in a partial position of comfort. In this sense, if you are struggling with physical activity of any sort, it would be best to start at the very beginning. The copy-paste of yoga positions won’t usually do for someone who is struggling with serious obesity problems. The lack of balance, flexibility, and overall strength translates into a lot of stress for the body. What is even more important is that albeit a low-impact workout, yoga can place a lot of stress on the joints when positions are held for a prolonged periods of time. The smarter approach would be to start by moving between positions as you hold each one for no more than few seconds. This will gradually increase flexibility and strength, and improve balance a lot without making it hard to the degree of quitting. And while this may sound like something easy and boring, the truth is that whole workout programs have been structured with only this approach in mind, eventually adding aerobic and Pilates elements. The gradual progression ends up transforming your body. 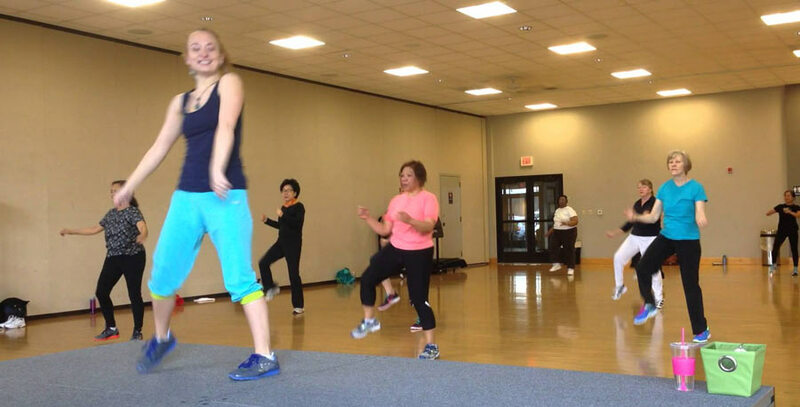 For a beginner who looks for weight loss and an overall body tone, there is nothing better than starting with dancing workouts. 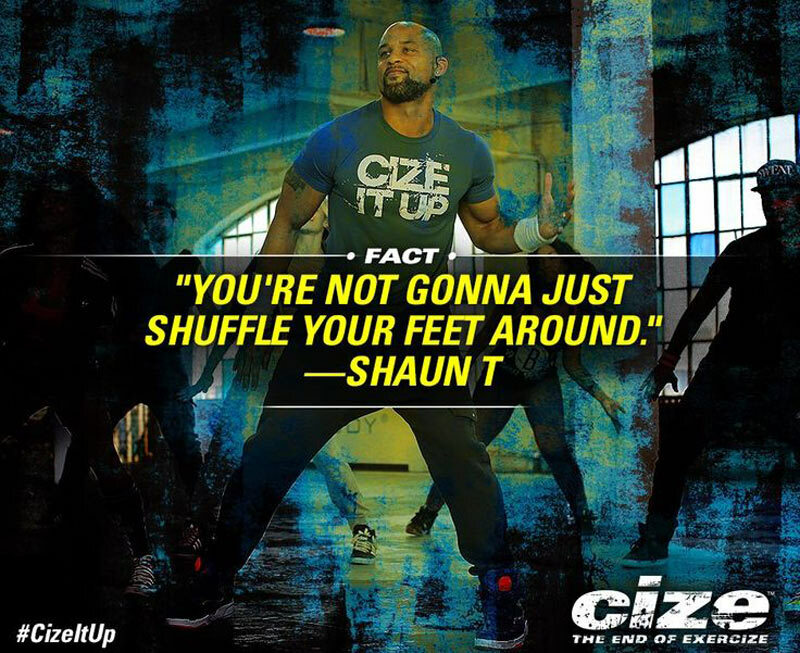 Cize, inspired by Shaun T’s career as a dancer, quickly took off and gained notoriety. I’ve put my fiancée for one month of dancing and sweating and she finished the program with an overall increase in fitness. Every fitness improvement is impossible without first strengthening your core. And while most intermediate workouts put an emphasis on the core with each separate movement, low-impact workouts tend to neglect this. Strengthening the core, you will be able to put up with far more stress from any exercise. In light of this, most workouts that you can perform on the floor are no-impact to low-impact ones. Leg raises, holding certain position with the body such as planks, various movements in the C-sit position… Even up to advanced movements like the L-sit and V-sit exercises. Strengthening the core, many other workout routines become a possibility. The resistance bands are perfect for this purpose, and you can notice a significant increase in strength by creatively using different levels of resistance. Dumbbells, though considered to cause more stress on the muscular and bone structure, can still be combined in various combinations. Working the arms with moves for the biceps and triceps can significantly increase your ability to perform more complex bodyweight and weight lifting exercises. 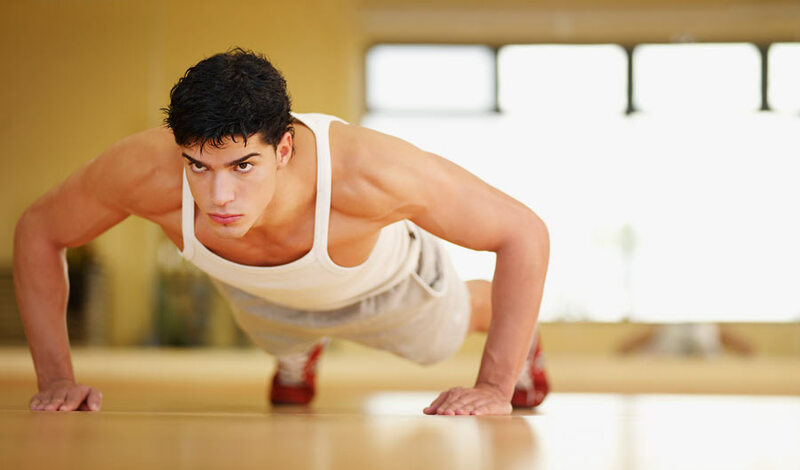 When ready, you can start with squats, push-ups, and sit-ups. The variety on each can increase until you are doing front and back lounges, spider push-ups, and a whole library of other moves as well. At this point you are successfully blurring the line between low-impact and higher impact workouts, while being able to handle the stress due to progressive improvements. Another trick you can perform in order to quickly increase muscle strength and endurance- even size- is to perform each move with a 5/5 cadence. This way you are putting the muscles under stress the whole time, while eliminating momentum and ensuring constant load. Not recommended right off the bat though. While low-impact exercise has its limitation, it is definitely a great way to holistically improve your fitness while not stepping completely out of your comfort zone. It is a very important thing for many people since quitting rates from most workouts usually stem from people dreading higher impact movements done is succession. 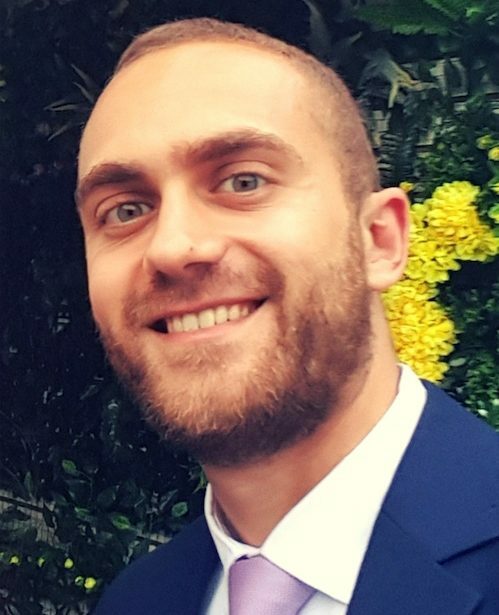 In the fitness program we are currently working on, such factors are seriously taken in consideration, and a lot of room is given to low-impact exercises that produce great results with less effort. Outside the realm of what is shared above as low-impact workouts though, there are many activities you can take into consideration as well, before jumping head first into fitness. For example, cycling, on flat terrain, can be a nice touch to a cardio and strength conditioning program. The same can be said for hiking uphill, or simply walking for two or three miles. Remember, fitness can be gradually introduced into your life, and can take you out of your comfort zone so slowly that you don’t even notice yourself moving up. The results, even with the less intense low-impact workouts, can quickly pile up and transform your body, ability, and overall fitness.